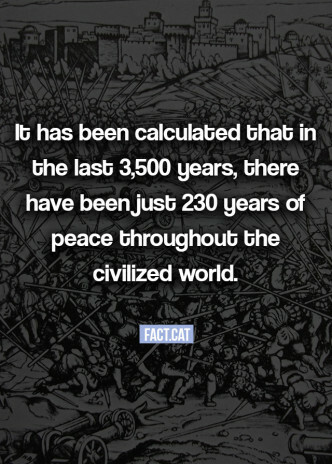 It has been calculated that in the last 3,500 years, there have been just 230 years of peace throughout the civilized world. 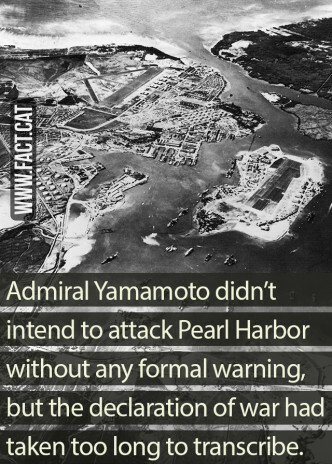 Was the attack on Pearl Harbor meant to be a surprise? 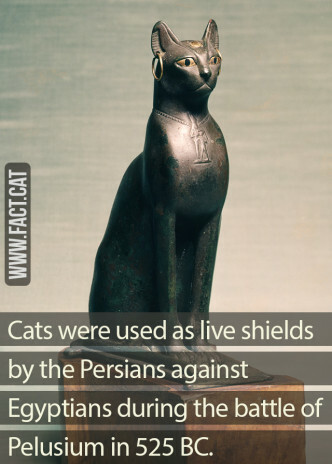 When were animals used for spying? 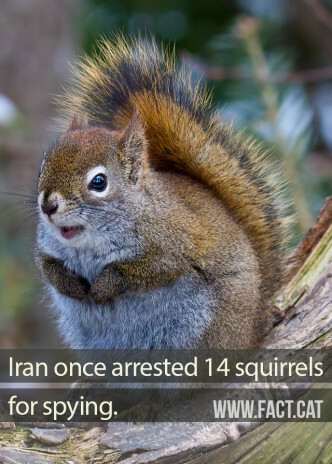 Iran once arrested 14 squirrels for spying. 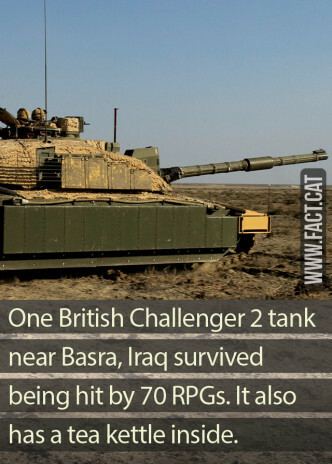 How many cars were made during WWII in the US? 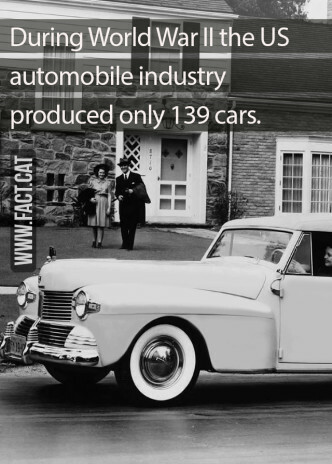 During World War II the US automobile industry produced only 139 cars. 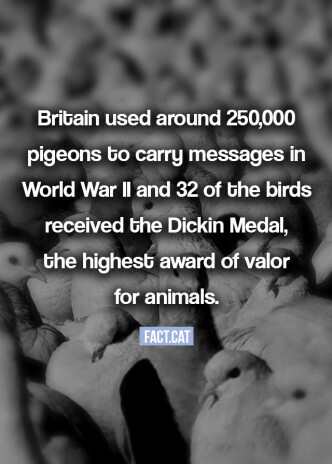 Which American president won a Purple Heart? 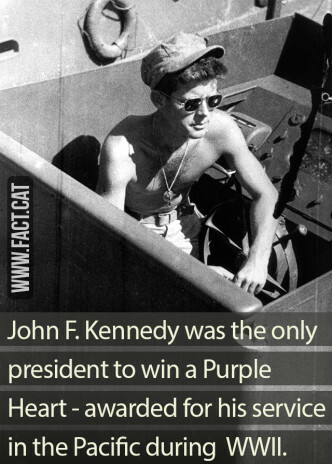 John F. Kennedy was the only president to win a Purple Heart – awarded for his service in the Pacific during WWII.